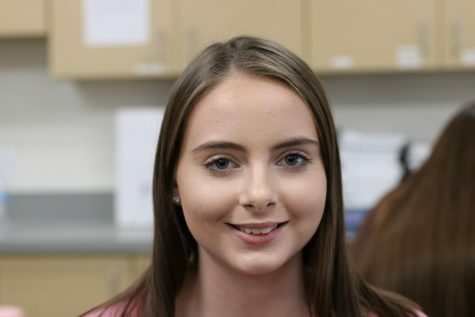 Park High junior Hannah Harshbarger was elected President of Business Professionals of America Montana Association. 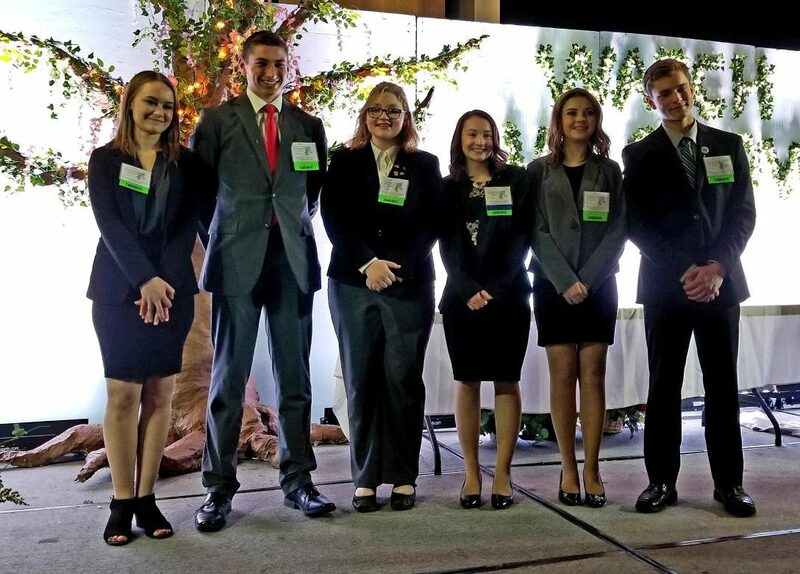 Park High junior Hannah Harshbarger was elected President of Business Professionals of America Montana Association at the state competition on March 12. “I am very excited and honored to have been elected. I was in total shock when they announced I was the next president,” Harshbarger said. In order to receive this title, Harshbarger had to run a campaign and give two separate speeches to an audience of 2,000 people. “It was one of the most nerve racking things I have ever done. I was afraid I would forget the words to the two minute speech I memorized,” Harshbarger said. She also went through an interview process where she answered questions in front of voting delegates. After that, Harshbarger had a second interview process with an executive board. As President, Harshbarger is an advocate for BPA members. Harshbarger is responsible for running meetings, the Fall Leadership Conference, and the State Leadership Conference. She is also a voting delegate at the National Leadership Conference in California. “BPA is a great organization, and I cannot wait to serve,” Harshbarger said.